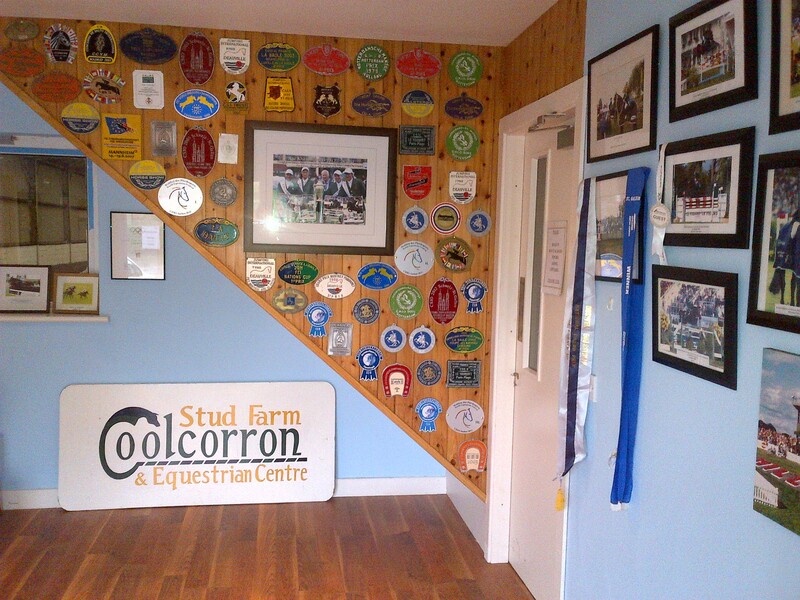 Situated just 20 minutes from Cork City along the Wild Atlantic Way, Coolcorron is a Stud Farm and Training Centre established by the legendary Splaine family over forty years ago. 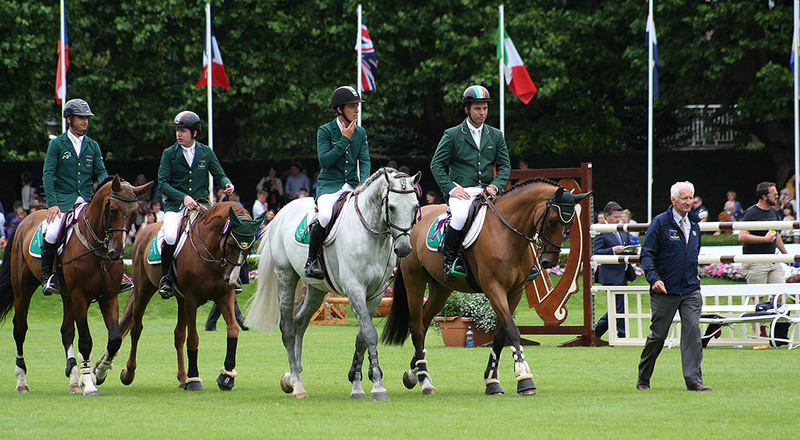 Developed on the site of an old mill near the village of Belgooly, the centre’s amenities meld delightfully and distinctively with many of the original features of its historic and picturesque setting to create a calming atmosphere that is conducive to bringing out the very best in both horses and riders. 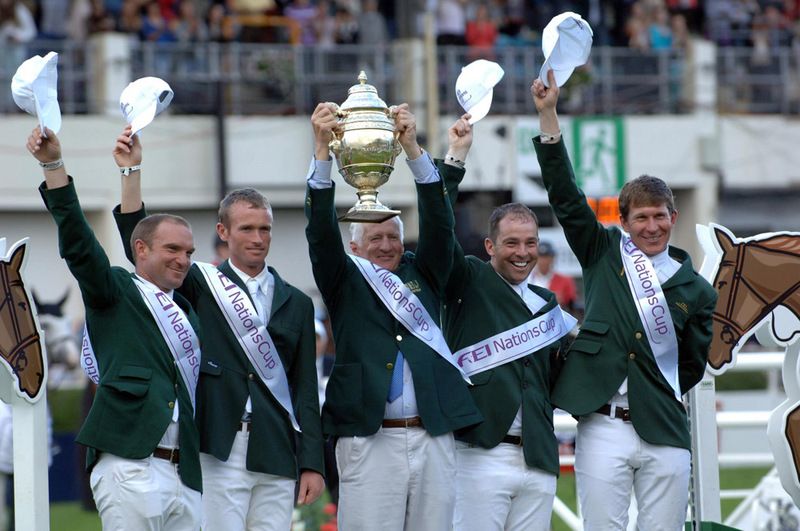 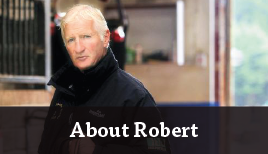 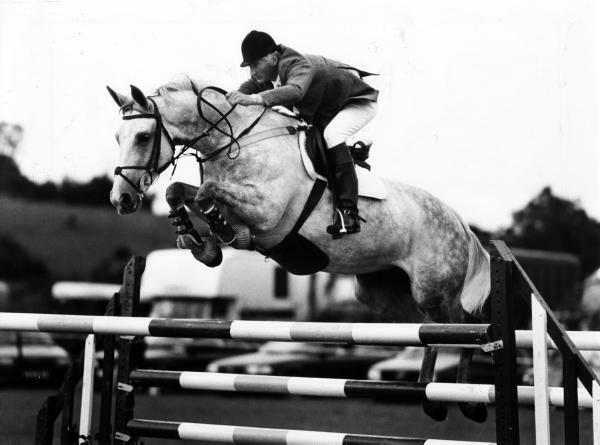 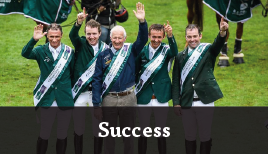 Coolcorron has proved to be the ideal base for Robert Splaine, International Showjumper and former Irish Show-Jumping Team Manager. 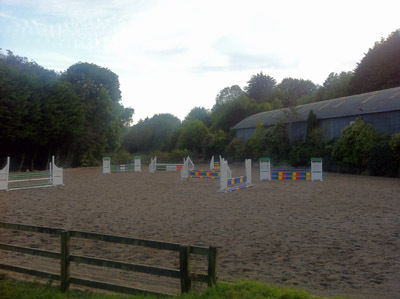 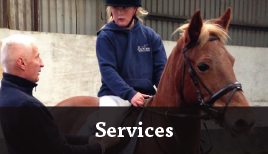 Within easy reach of Cork Airport and the Irish national road system, Coolcorron provides the perfect location for coaching, livery or starting your journey to find your next showjumping or event horse!